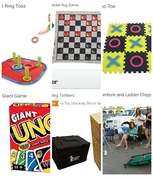 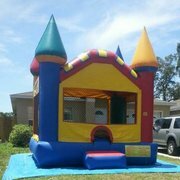 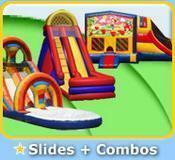 Welcome to Lil Pee Wees Bouncer-N-more | Jacksonville Area! 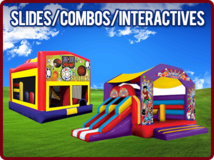 Lil Pee Wee's Bouncers solves all of your party planning needs! 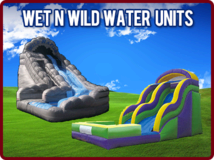 With wet and dry slides, obstacle courses featuring your favorite characters and themes and cotton candy machines, we bring the party to you! 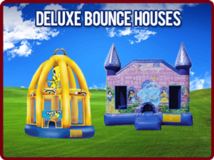 We put your children's safety first as we provide a professional staff to expertly set up our products after sterilizing each bounce house or slide. 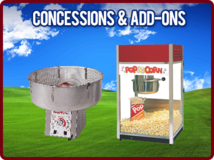 Our courteous staff will help you host the party to remember!